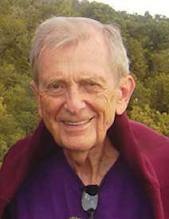 We are all used to, and appreciative for, the multiple and valuable contributions of Stanley Krippner to consciousness research and psychology in general, and to parapsychology in particular (to see his website click here). I first met him sometime in the late 1970s when I was a student in California, and little did I know that we would author a paper together in 2010 about William James. 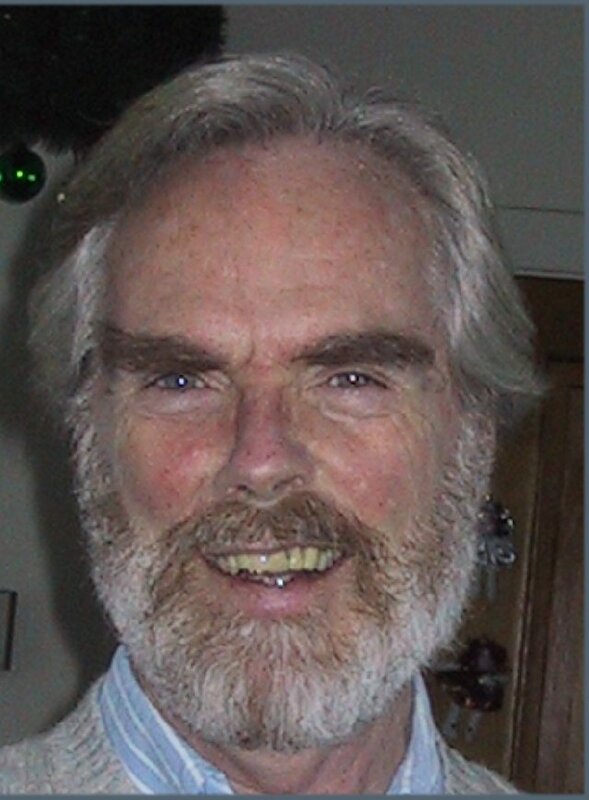 One of Stanley’s most important contributions has been the publication of a series of books called Advances in Parapsychological Research that bring together important overviews of specific aspects of the parapsychological literature. Started in 1977, the series has been of great use to me and many others during the years. 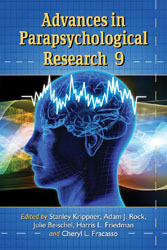 The Advances series is still going on and its ninth volume has just appeared: Advances in Parapsychological Research 9. Jefferson, NC: McFarland , 2013 (220 pages, paperback, $55.00). In addition to Stanley Krippner, the book is edited by Adam J. 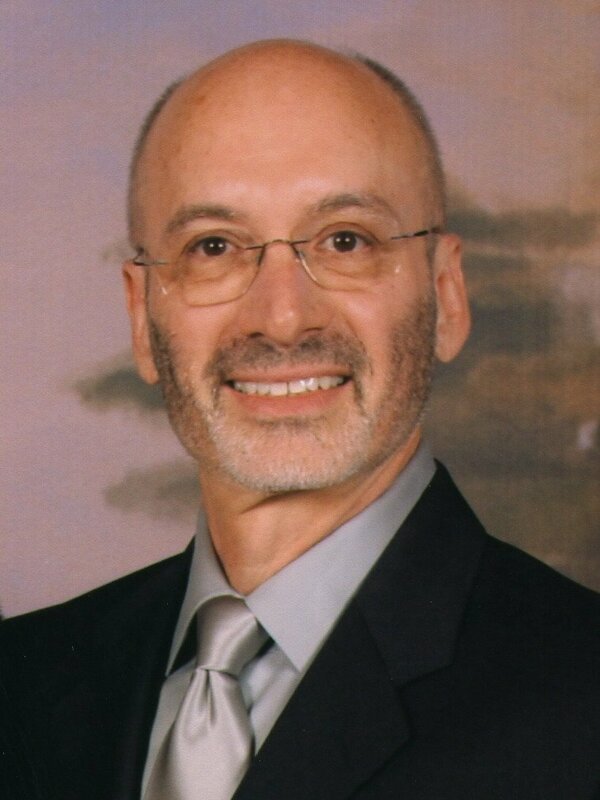 Rock , Julie Beischel, Harris L. Friedman and Cheryl L. Fracasso. As in the eight previous volumes, Advances 9 continues to present high quality essays that provide in depth reviews of various topics. The volume is dedicated to Harvey J. Irwin , who is well known for his psychological contributions to the field. Similar to previous books, in which essays about particular researchers were included, this one has an essay about psychiatrist Jule Eisenbud , authored by philosopher Stephen E. Braude. The editors set the tone of a positive but realistic attitude to parapsychology in their introduction when they point out various problems in the field. They conclude: “In the current historical moment, an advocate of the psi hypothesis might argue, with some justification, that the existence of psi is well established . . . However, parapsychologists are mindful that evidence will remain ineffectual when refracted through the epistemological lenses of a counter-advocate who privileges rhetoric over substance . . .” (p. 7). Similarly, in his essay Tressoldi argues that while evidence of ESP in the ganzfeld is good, “its widespread acceptance now hinges on cultural changes that would allow for respecting the data” (p. 197). The usefulness of the volume lies in the author’s coverage of several areas and topics. This includes research programs (Nelson), specific areas of research (Rock, Friedman and Jamieson, Feinstein, Sherwood and Roe), theoretical concerns (Storm), statistical issues (Tressoldi), and conceptual considerations (Braud). However, the essays overlap and sometimes reviews of specific research also have something to offer regarding conceptual issues. 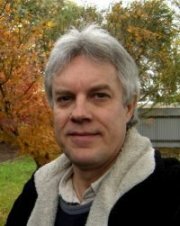 For example in “The Global Consciousness Project: Meaningful Patterns in Random Data” Nelson mentions some theoretically relevant aspects, if only briefly. The results, he says “are consistent with the idea that a subtle linkage can exist between widely separated people, and that we may be interconnected on a grand scale by consciousness fields” (p. 35). This, in turn “points to a creative quality of consciousness” (p. 35), an idea I wish the author had developed further. In addition, some of the essays help us extend the reach of parapsychological thinking and its relevance to other topics. In addition to Braud’s essay, this is the case with “Evidence of Psi in Energy Psychology ‘Surrogate’ Treatments,” by David Feinstein. The authors of most of the essays are concerned with further research. In “An Updated Review of Dream ESP Studies Conducted Since the Maimonides Dream ESP Program” Sherwood and Roe stress the need for replications of existing dream ESP work and mention such aspects as more systematic research program-based work, as well as process oriented research. In “Operationalizing Psi-Conducive Altered States: Integrating Insights from Consciousness Studies into Parapsychology” Rock, Friedman and Jamieson recommend the use of the Phenomenology of Consciousness Inventory to study states of consciousness in future ESP work. 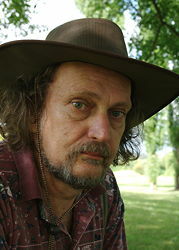 The late William Braud argues that in its search for scientific acceptance “parapsychology has paid the price of an unnecessarily narrow subject matter, a limited set of approaches, and decreased relevance to those in disciplines other than the natural sciences and, especially, to persons who have first-hand acquaintance with the excluded experiences” (p. 189). Braud went on to say that, among other problems, many scientists have tunnel vision when they priviledge: the physical and the material, a nomothetic approach, an experimental approach, and the need to predict and control, among other issues. This book is highly recommended to anyone wishing to keep abreast of selected developments of modern parapsychology. Advances 9 is an excellent addition to previous volumes in the series and continues to be one of the main reference resources of the field. I would like to make some comments about things I would like to see in future volumes of the series, some of which I presume the editors have considered and plan to do. I would like to see papers reviewing phenomena such as apparitions, auras, hauntings, mediumship, metal bending, and poltergeists, as well as specific laboratory-based findings such as experimenter effects and psi-missing. Other useful chapters might be about methodological issues, which could include meta-analyses, bibliographical studies, modern qualitative methodology, and idiographic-oriented studies. I know the editors of Advances are open to these topics, and I believe that they are well qualified as a group to map the future course of the series along these, and other exciting directions. Having said that, I will task your patience, and that of the Advances editors, with a few more suggestions. 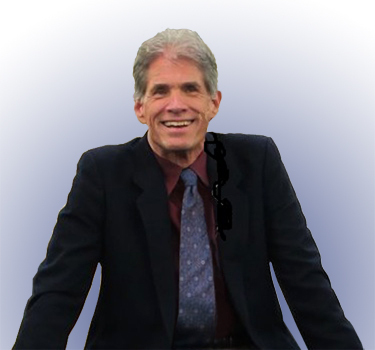 It would be useful to have overview articles of parapsychological developments in particular countries, such as Brazil, France and Japan, or geographic areas, among them Asia and Latin America. This would not only present more complete views of parapsychology, but will be a contribution to combat the language barriers existing in parapsychology (something also seen in other fields). I would also like to see chapters in future volumes written from the perspectives of other disciplines. Most of the chapters in the series have been written from the point of view of psychologists or physicists, and then from the perspective of the evidentiality of ESP and other phenomena. But it would be of interest to have other perspectives represented. What about chapters about the social aspects of psi, anthropology and psi, and historical studies of psychic phenomena written by sociologists, anthopologists and historians with an emphasis on the approaches and ideas of their disciplines? Because I am on a roll giving suggestions for future volumes, I would like to offer one modeled after the annual reviews of other disciplines, such as Annual Review of Psychology. It would be useful to have a table of contents at the beginning of each chapter. In addition to the already existing index this could help readers find the information they need, as I can attest from my use of the volumes since the 1970s. These suggestions aside, I must congratulate Stanley Krippner for keeping the project going, but also the other editors, without whose energies and commitment it would not have been possible to produce the current volume. Their joint effort has made possible the continuation of the Advances tradition with this, the 9th of the series, as always providing both good reference material as well as stimulating ideas. Series such as these are generally not successful from a financial point of view but they are of immense value. Even in these days of databases, books such as Advances 9 are essential and are widely used by people in the field (and I hope, outsiders) when they perform literature searches for review papers, research projects, or for funding proposals, not to mention in the preparation for teaching or lecturing, all of which I have done over the years. The book is available from the publisher and from various other places such as Amazon .